We've purchased these items at a substantial discount and we would like to pass these savings on to you! These pulls were made in England and are new. 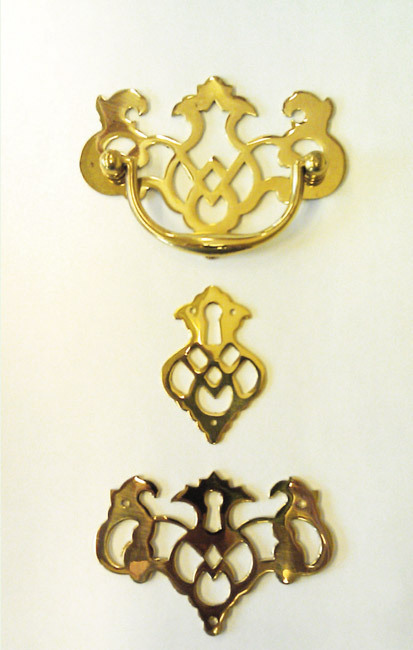 Stock finish: Unlacquered brass Minimum purchase: 50 each.